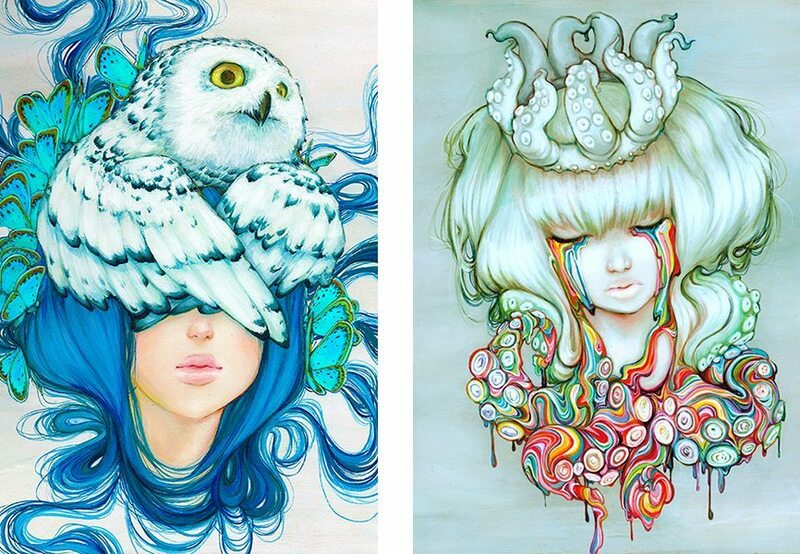 Camilla d’Errico is a pop surrealist slash manga painter, toy designer, character creator and comic artist. From a formative age Camilla loved Saturday morning cartoons and comics, no doubt this had an indelible effect on her career choice. Through working hard toward her passion for she has been able to craft a successful career in the arts. Camilla is a native of Canada, specifically Vancouver via Lumby (British Columbia). Camilla attained her Illustration and Design diploma at Capilano College in 2001 and has evolved her aesthetic and craft relentlessly. Camilla’s resume is vast as is it impressive, and she has worked commercially as a penciller, inker, colourist, letterer and cover artist on over 40 different projects since 2007. Creating work for the likes of The Walt Disney Company, Ride Snowboards, Hasbro Toys, Wizkids and so on. Camilla’s current projects include her 2nd annual petite painting collection “Beauties & Beasties” releasing July 2015. As well as writing and drawing Tanpopo Graphic Novel 3. 2016 will see the release of a 3rd The Art Of Camilla d’Errico artbook and Camilla’s followup to her best –selling How to Draw: PopManga book – the release of her first full How To Paint book. Camilla creates the majority of her work by hand with a meticulous attention to detail. Her creative process starts with visual research on her subject matter, thereafter she “frankensteins” them to fit her aesthetic or direction. Camilla prefers using Holbein aqua duo water soluble oil paints on birch panels. As well as acrylic paint on canvas or wood for black & white artworks.  Drawings are typically done in graphite pencil or ink on paper. Camilla has even been so kind to share her full creative process, in her instructional book How To Draw: Pop Manga. The short description above is barely the tip of iceberg compared to her work practice. All of which culminates in her stunning, award winning art. Camilla often discovers characters and themes as a work progresses, particularly when it comes to her Helmet Girls characters. She is not afraid of letting a character unravel themselves, even when they slightly deviate from the initial concept. Camilla derives inspiration from mythology, literature and the Italian greats DaVinci and Raphael. Camilla rarely gives a rationale behind the art, preferring to let the viewer come to their own conclusions. She states that her Helmet Girls are born out of her love for steampunk, manga and pop surrealism. Helmet Girls are distinctly manga. They are beautiful, youthful and have a unique kind of headdress. A headdress is usually steampunk or nature inspired and can be mixture of both. Camilla says that her youth in Lumby bestowed her with an affinity for wildlife, something that she champions in her work. 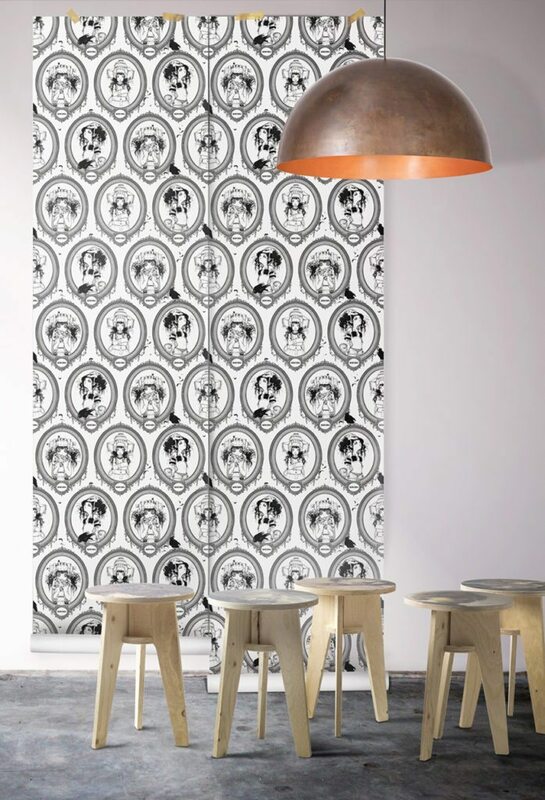 This love of animals is particularly evident in her latest collection of works entitled “Beauties & Beasties”. Pictured above are some of Camilla’s latest works. Camilla states that inspiration can come out of the blue. Sometimes a word or turn of phrase, or a texture of a fabric of colour will inspire an artwork. 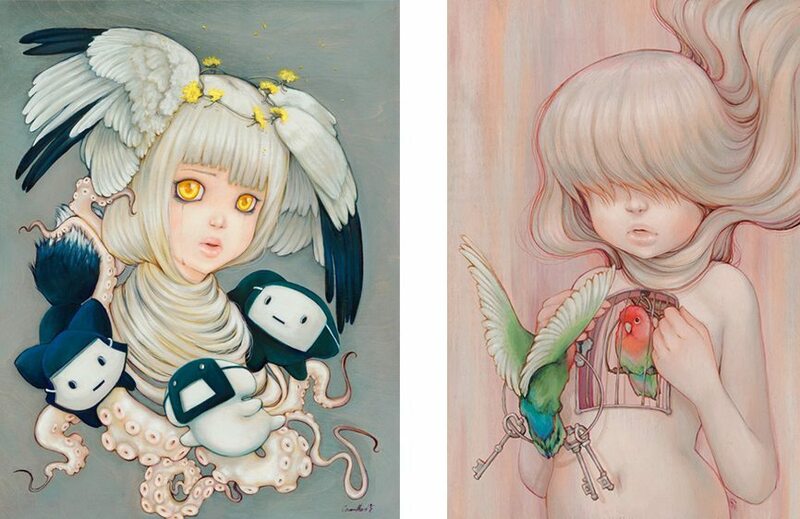 Camilla admires the art of CLAMP, Terada Katsuya, Red Juice, Salvador Dali and the Surrealism movement. 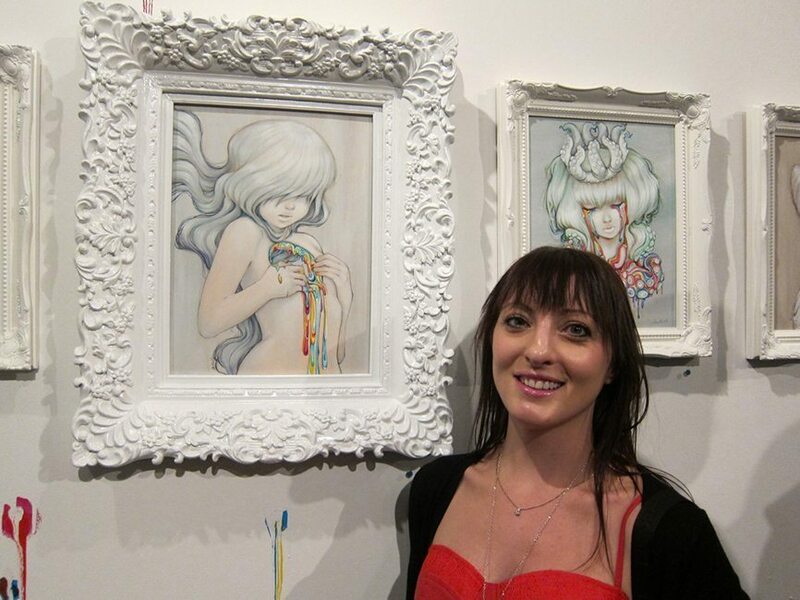 She is also influenced by contemporary artists such as Greg Simkins or Travis Louie, and more. Camilla is a very busy lady, finding time to create her own series of paintings on top of her commercial work. Camilla can often be seen at North American comic conventions, giving her fans the chance to meet and see her do live painting and drawing. Her stall is stocked with her latest graphic novels, toys, t-shirts, original art pieces and prints and she is always happy to answer questions about her art. 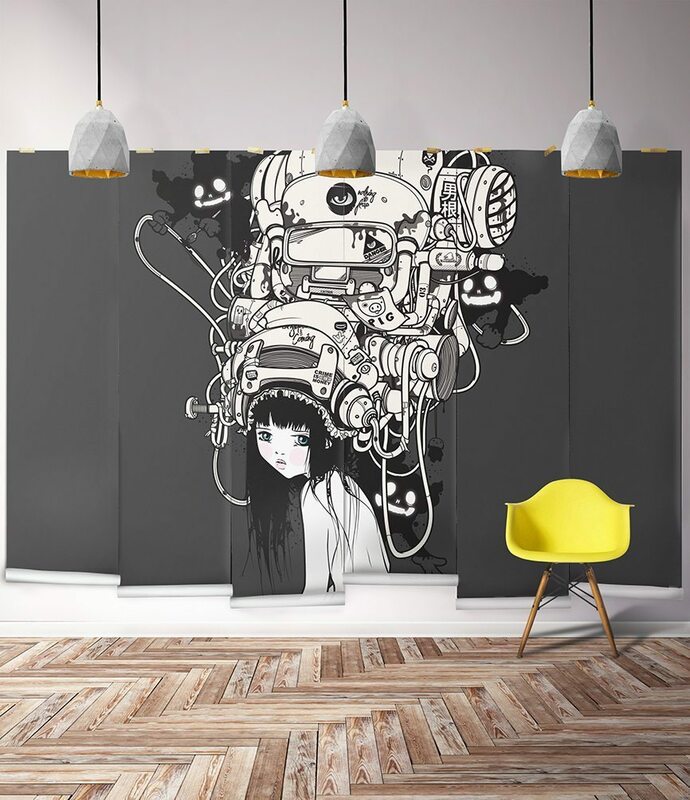 In the next 5 years we can expect that Camilla & d’Errico Studios Ltd. will continue to practice out of BC Canada, exhibiting internationally and continuing graphic novel & artbook publications. Her down to earth demeanour endears her to old and new fans alike. The combination of talent and substantial work ethic has seen her career go from strength to strength.